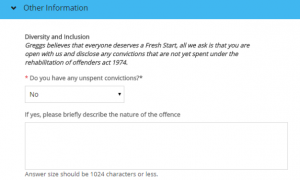 Asking applicants to self-disclose criminal records information is seen by most employers as part and parcel of the standard recruitment process. Whether it’s a tick box on the application form or part of pre-employment checks, asking has been the norm. The advent of the GDPR means employers need be clear about the purpose of self-disclosure – is it necessary? 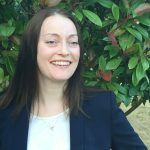 This post reflects on the role of self-disclosure in recruitment and sets out three principles for best practice.  Research published by Unlock in October 2018 showed more than 70% of employers ask about criminal records at application stage. This is the simplest form of self-disclosure – asking applicants to tick the box to indicate that they have a criminal record. Most employers also ask for brief details – here’s an example from Greggs. Some application systems automatically reject applicants who tick the box. This is a breach of Article 22 of the GDPR. Can an employer demonstrate that it is necessary to ask for self-disclosure on an application form? We don’t think so. There are more applicants than there are jobs so employers are collecting sensitive data from people who will never work for them. Is it proportionate to ask at this stage? Again, we don’t think so. Applicants are not asked to provide detailed references at this stage, because they have not yet been assessed on merit. Asking all applicants to self-disclose is likely to be considered excessive data collection, neither necessary nor proportionate. Employers who have Banned the Box don’t ask about criminal records on application. Some ask at interview, some ask after offer and some don’t ask at all. 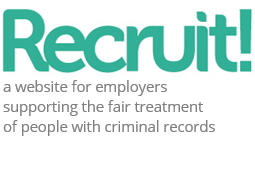 What unites them all is the recognition that asking applicants later in the process gives them, as employers, the chance to identify the best candidate for the job, taking into account their skills and experiences and balancing that against any criminal records disclosure. Ban the Box doesn’t mean employers can’t turn down an applicant because of a criminal record, it just means they take a fairer approach to making the decision. 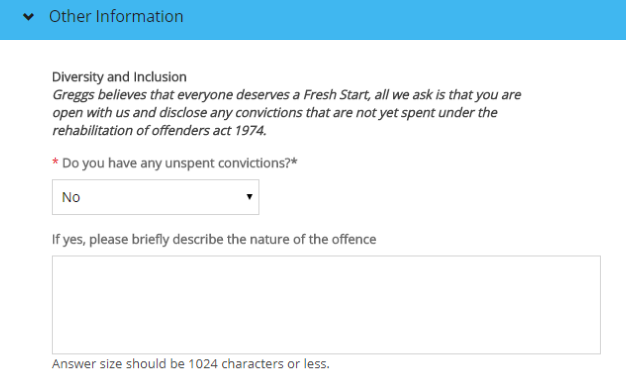 We know that tick boxes have a “chilling effect” on applicants with criminal records. They fear rejection and humiliation and would rather not put themselves through it. It’s easy to understand what when you consider some of their experiences – read more about self-disclosure from Donald and Sam. We recommend that employers consider the following when deciding whether self-disclosure is necessary for them. Our practical guidance sets these out in more detail. If you do decide you need to ask, we advise that self-disclosure is requested in person, and from the preferred candidate/s only. This approach mirrors that of the Information Commissioner’s Office. Asking the candidate in person means there is an opportunity for an open discussion – the candidate can explain the circumstances; the employer can ask questions. The disclosure discussion is crucial to the process of fair recruitment. Our guidance on how to carry out disclosure discussions will be published soon.